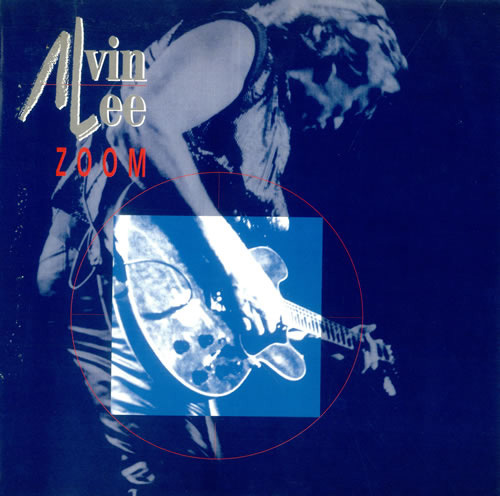 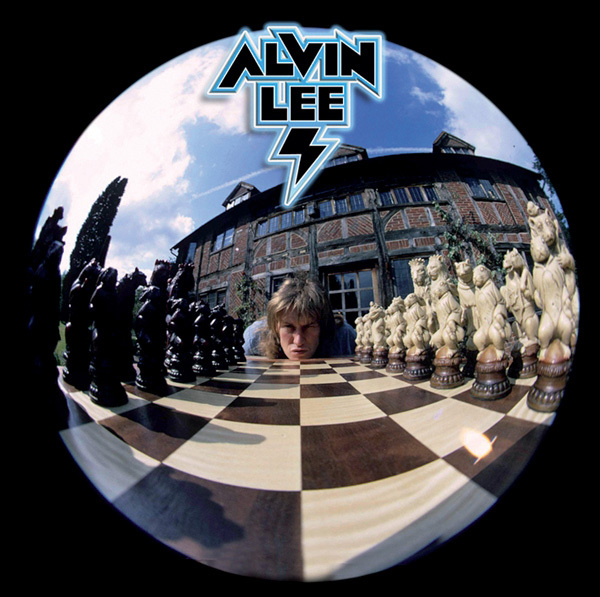 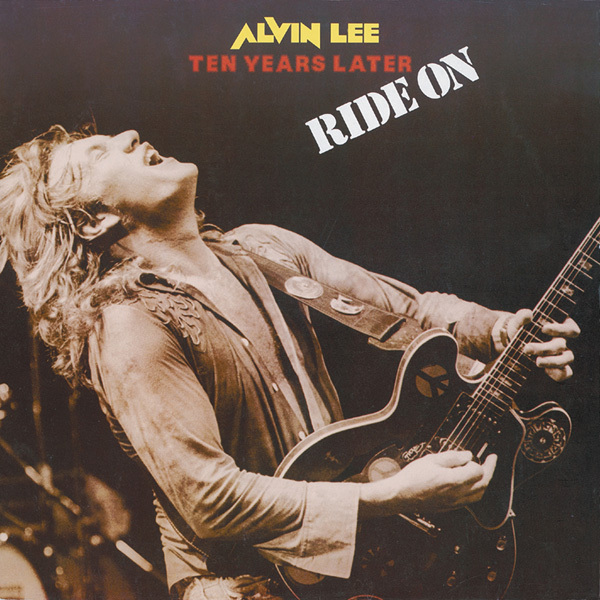 When it comes to red hot boogie guitar, you can’t get hotter than Alvin Lee, especially when he’s firing on all fretboards. 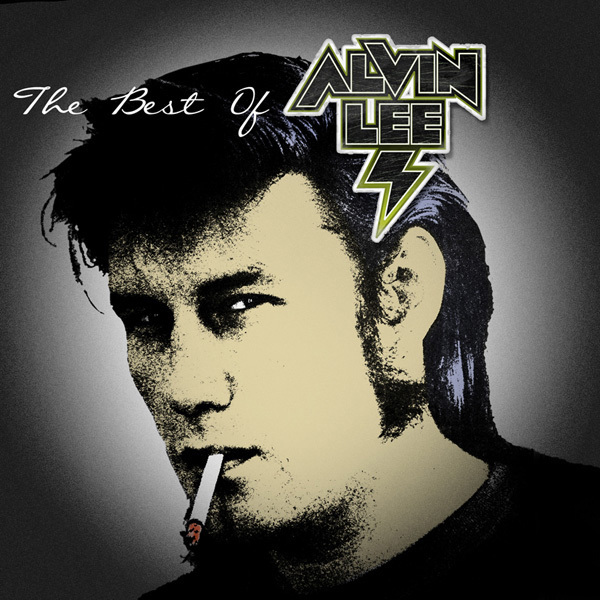 That’s certainly the case with this aptly named ‘Best Of’ compilation. 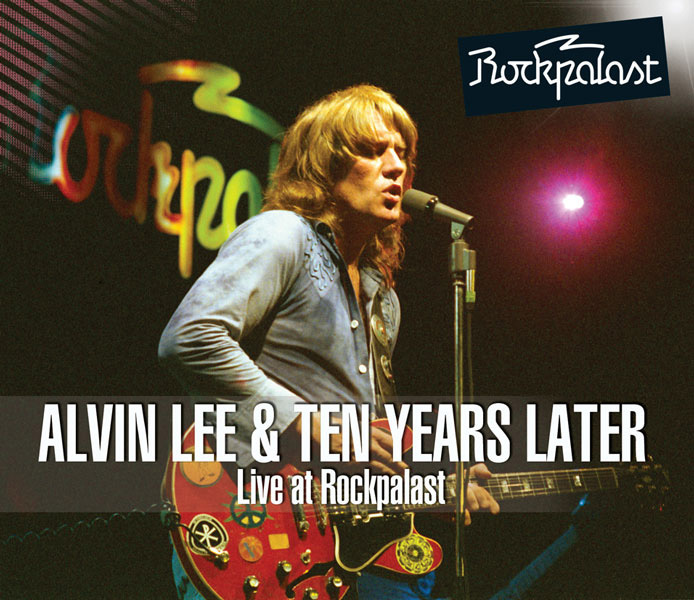 This unmissable 2CD set is jam packed with dazzling performances by the former Ten Years After guitar hero. 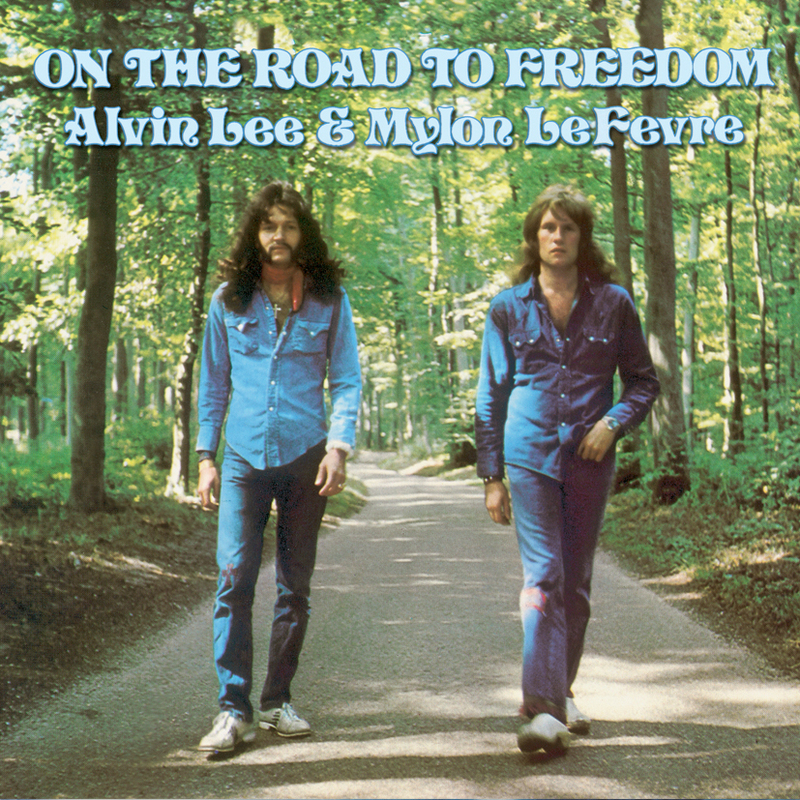 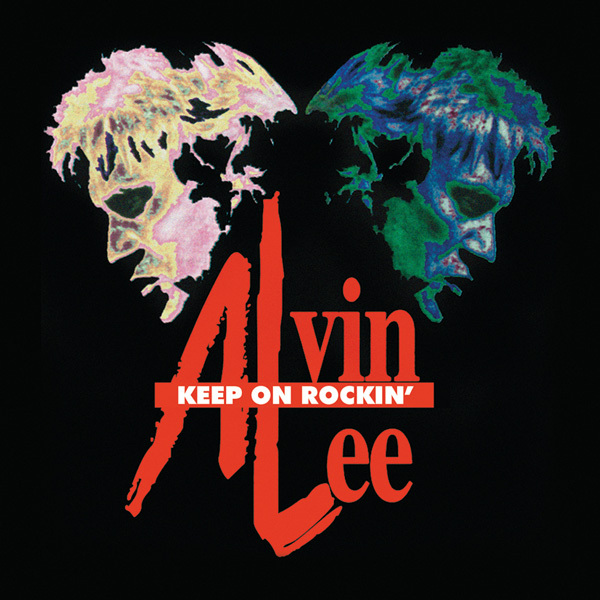 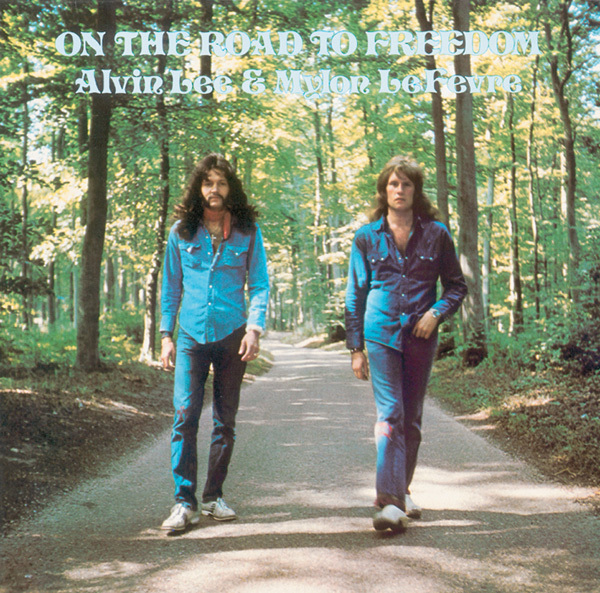 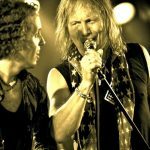 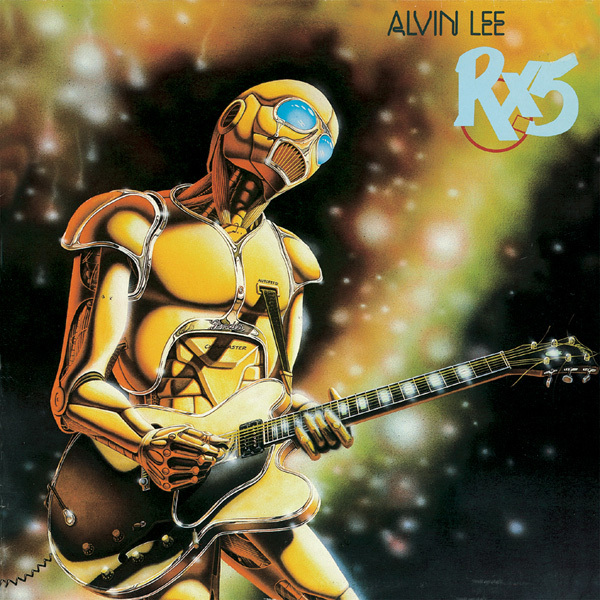 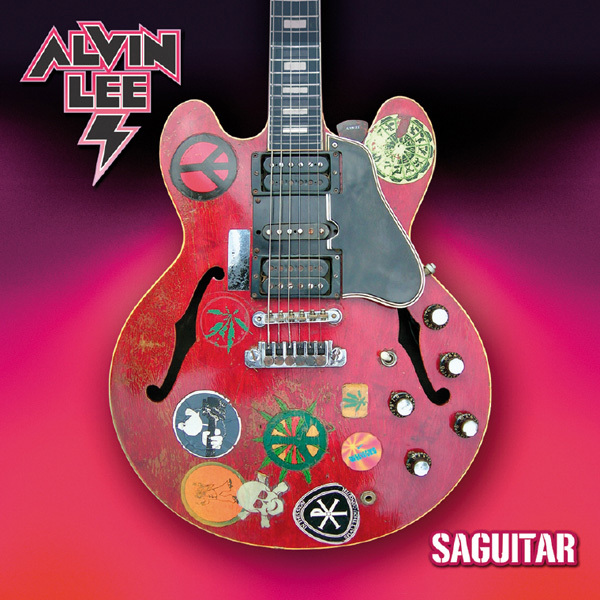 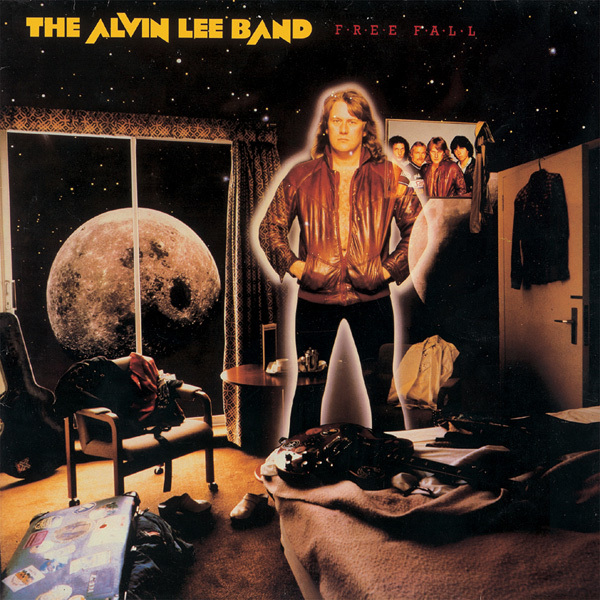 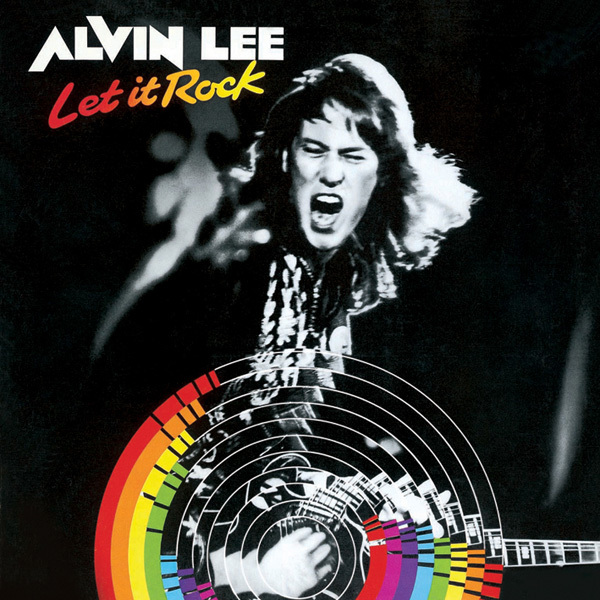 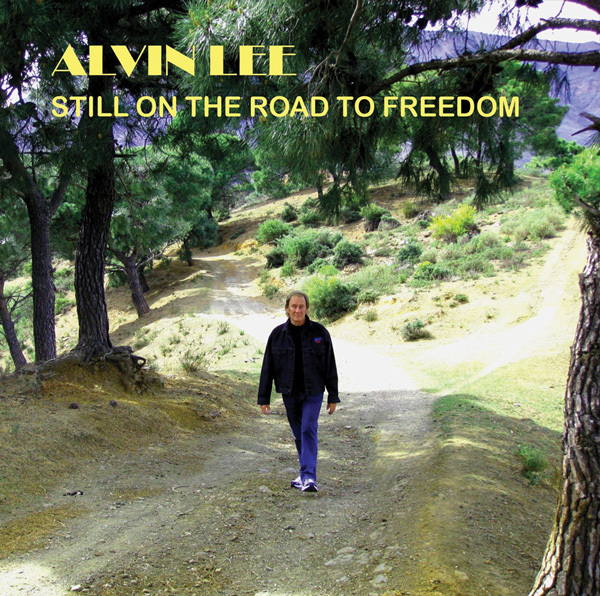 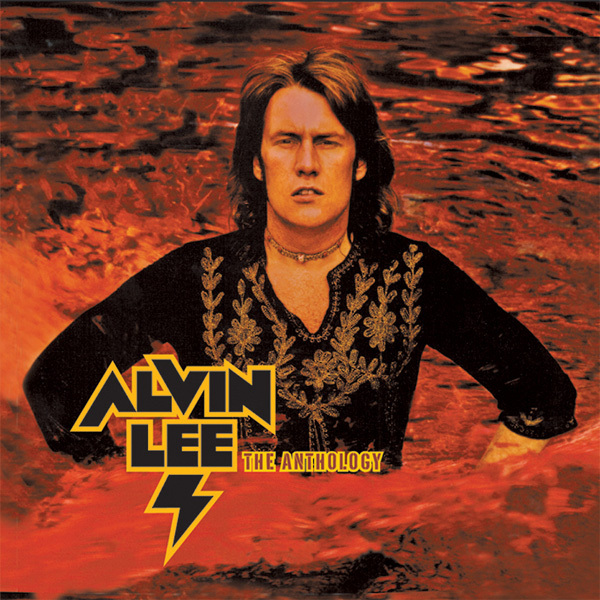 We hear Alvin singing and playing on 30 tracks, culled from the many solo albums he released during the years when he led his own bands, from the 1970s through to recent times. 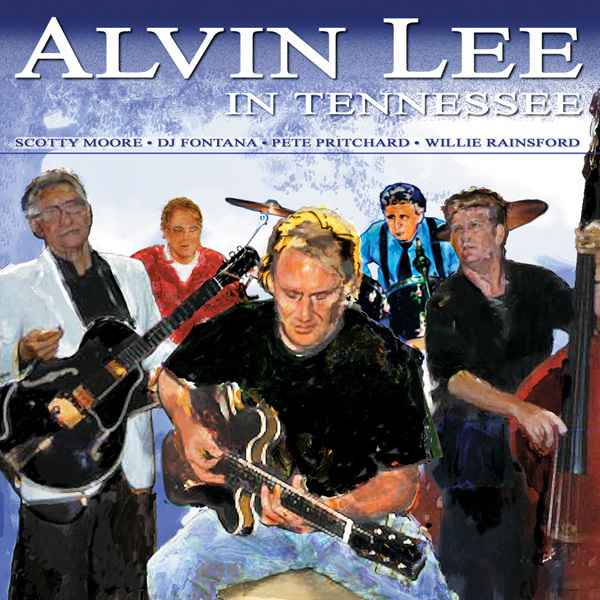 Backed by top rock session players, old mates and his regular sidemen, Alvin sounds at home in a variety of moods and styles, from blues to rock’n’roll. 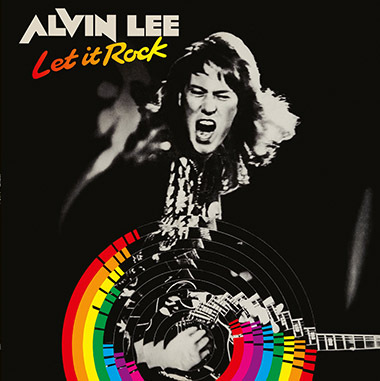 He burns up his fingers and vocal cords on such favourites as ‘Keep On Rockin’’, ‘Boogie All Day’ and ‘The Bluest Blues’, and the action never lets up. 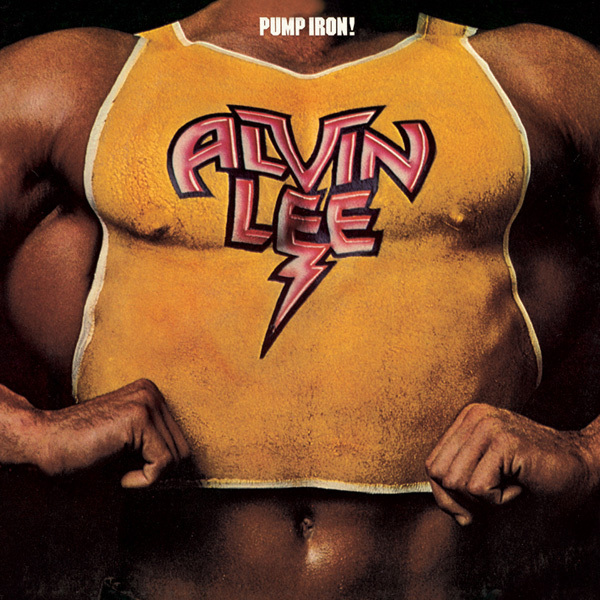 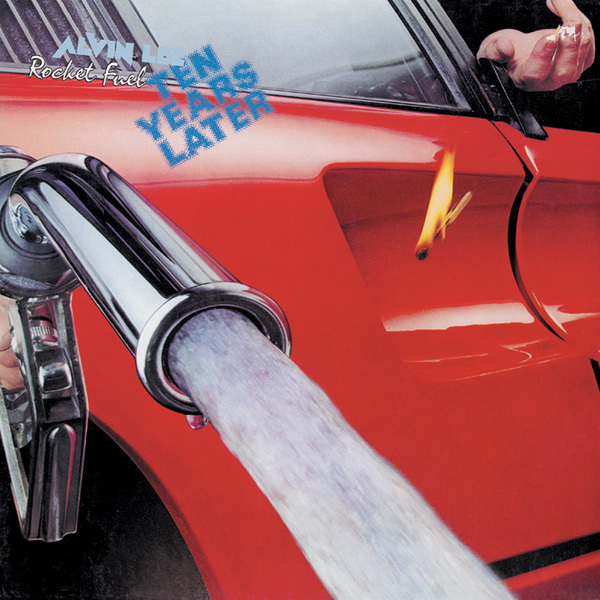 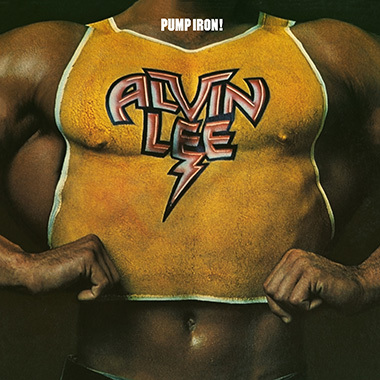 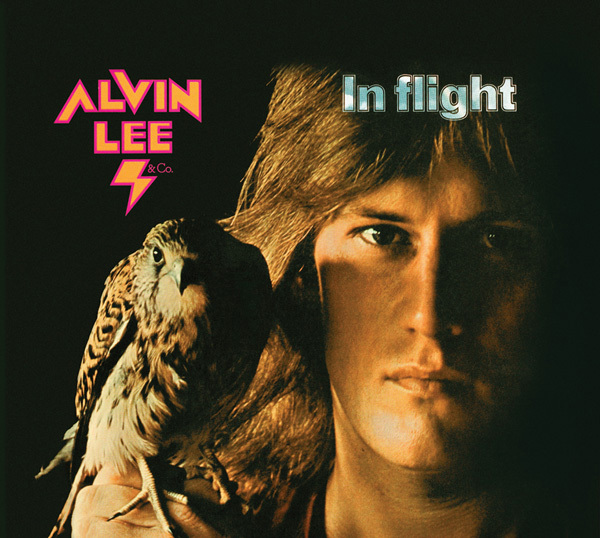 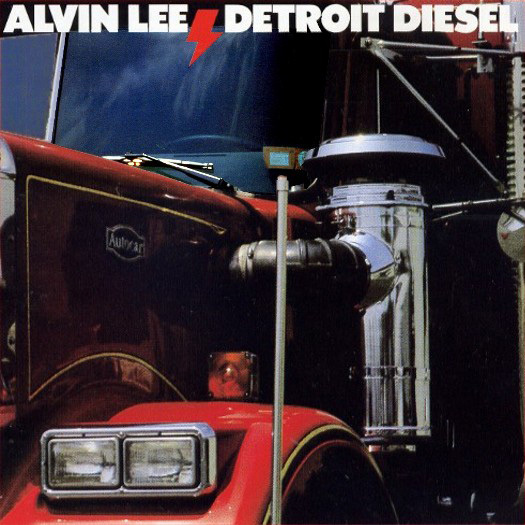 If you remember classics like ‘Pump Iron’ and ‘Rocket Fuel’, then you’ll dig more recent examples of Alvin’s craft from ‘In Tennessee’, the album that celebrated his earthy musical roots. 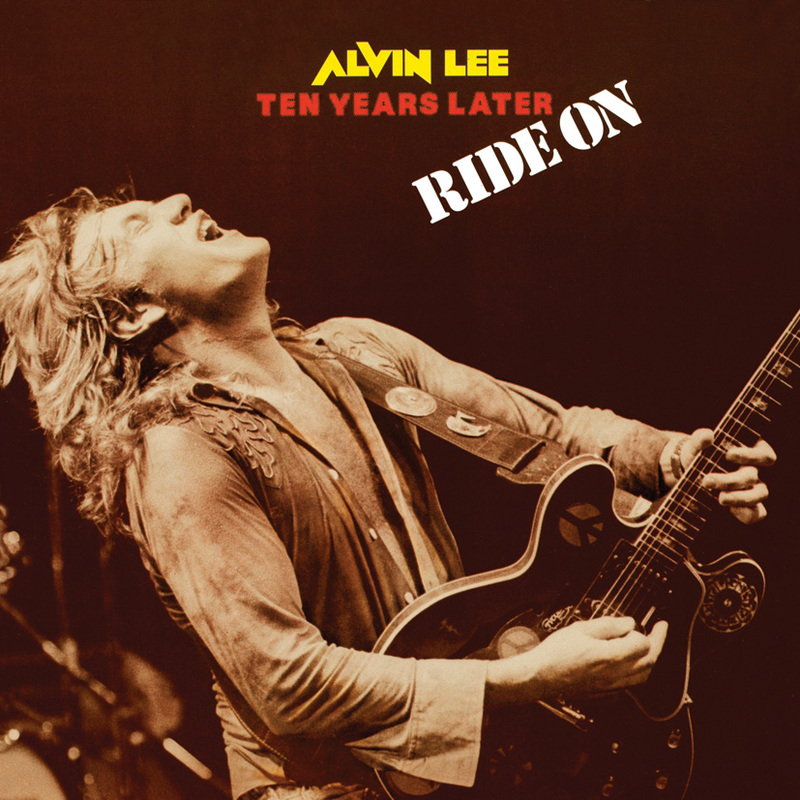 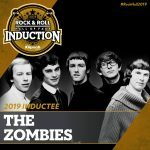 Expertly remastered by Jon Astley (who has worked on recordings by the Who, Led Zeppelin, George Harrison and many others). 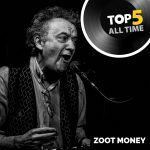 Superb sound – the best in the business!